And on today’s episode of “Which Celebrity Is Going To Become A Politician Next,” we have singer/songwriter Kid Rock. On Wednesday, Rock hinted at a potential Senate race in which he would challenge incumbent Sen. Debbie Stabenow with the launch of the website www.kidrockforsenate.com. Some believed it was a PR stunt because the only links on the site went to his online merch store run by Warner Bros. Records. On Thursday he finally confirmed the rumors and set the media straight. Not only did Rock confirm his Senate run, he also announced that he would be releasing music at the same time. That right there should show you what kind of work ethic he is going to have should he be elected to the Senate. Rock claimed that he would be “a voice for tax paying, hardworking AMERICANS,” while his opponent is a political pawn who plays the game to get ahead. The best part is that he’s not wrong. He did have some semi-kind words for the Senator, which is rare in today’s political climate. 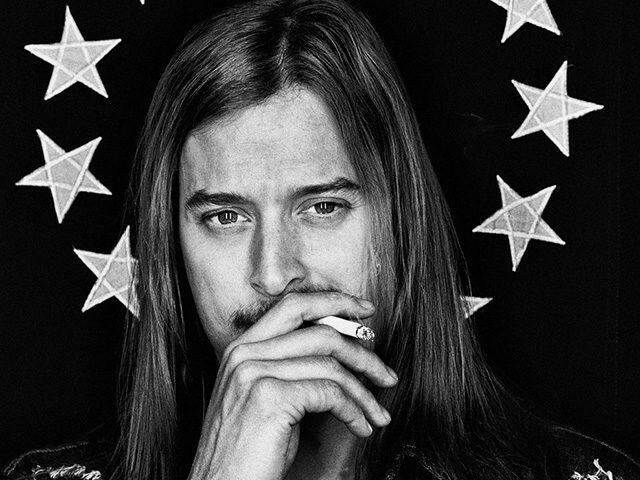 Would you vote for Kid Rock?